Top Prize! Silent Auction - place your bid! Wow - what a prize we have! 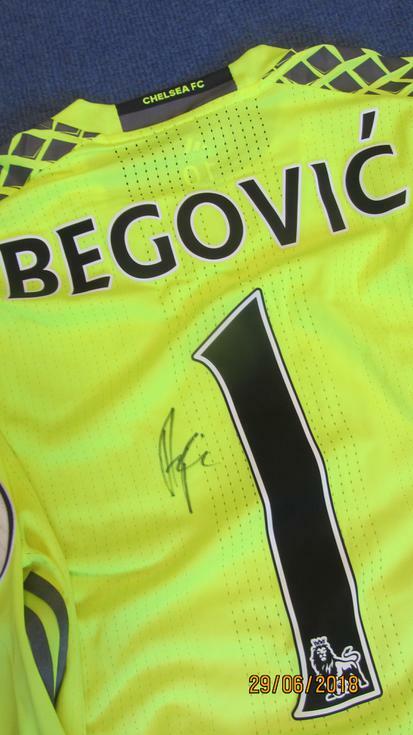 Personally signed and donated to the school from Asmir Begovic - his very own goalkeeper jersey that he wore during a Premier League match playing for Chelsea. 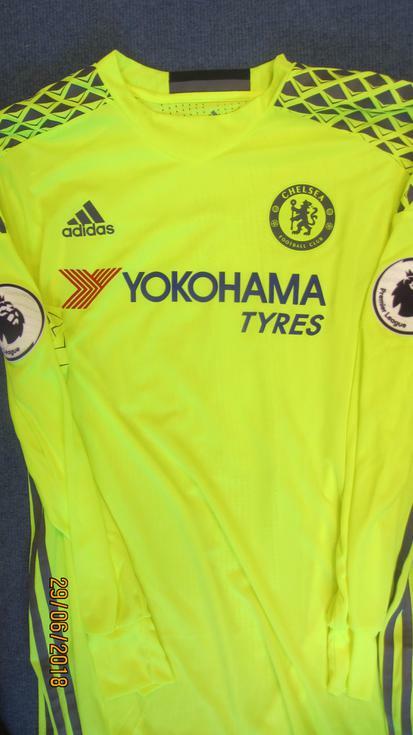 We will be holding a silent auction for this amazing prize - all bids to be made by 4pm on Monday 16th July. Place your bid in a sealed envelope with your name and contact number or email the school with your offer. Only sealed bids will be accepted. A bidding box will be available for you, in the school office, to place your offer. 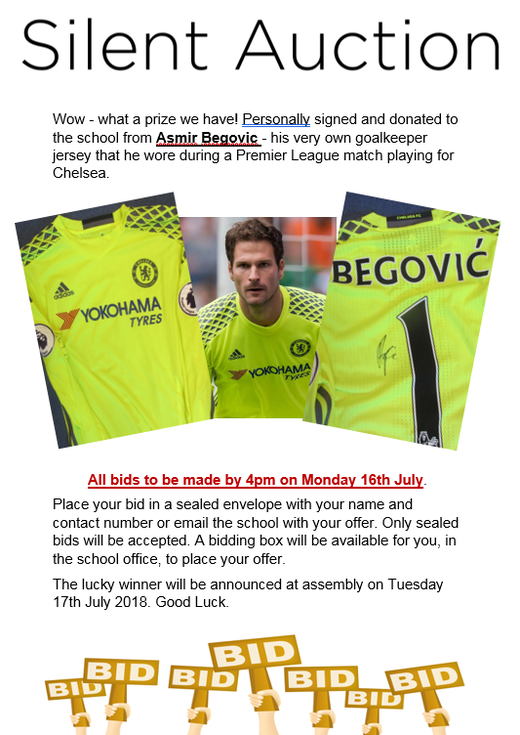 Winner will be announced at assembly on Tuesday 17th July 2018. Good Luck.